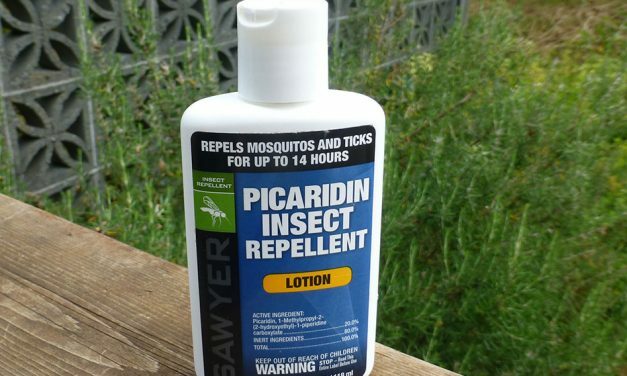 Sawyer Insect Repellent Lotion with 20% Picaridin is as effective, as DEET with less toxicity. 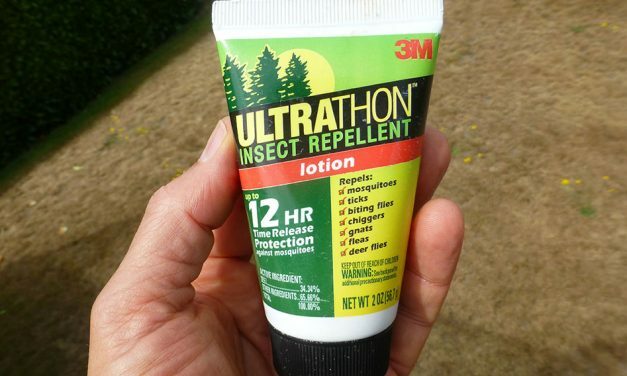 This repellent works well for us. It is easy to apply and easy to have on hand. Picaridin is the only formula that consistently shows equal or better performance than DEET in independent, clinical tests. 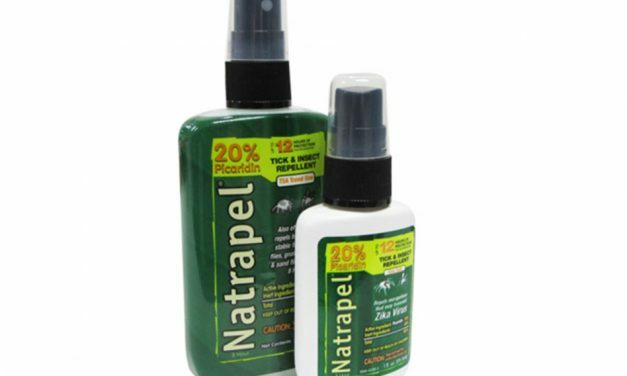 This repellent is easy to apply because it sprays on evenly. Can be carried on airplanes too. We’ve traveled to quite a few places where the mosquitoes travel in hordes at certain times of day. 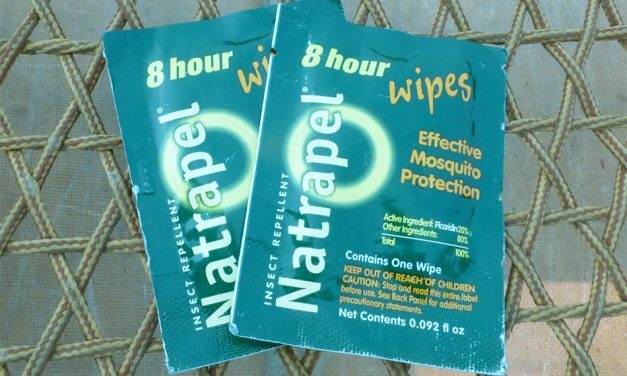 With these handy wipes, you always have repellent with you when you need it. I remember one outdoor restaurant in Bali…so glad we had protection with us! In numerous studies DEET has been shown to be one of the most effective insect repellents for mosquitoes and ticks. We liked that this lotion was easy to apply, didn’t smell bad and worked well.